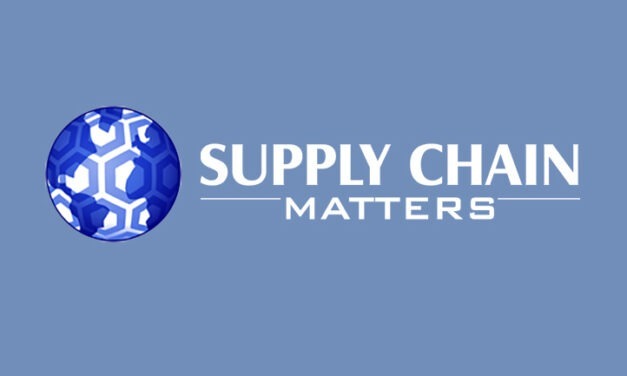 Supply Chain Matters concludes the series for self-scoring each of the 2017 Predictions for Industry and Global Supply Chains published at the beginning of this year. In this Part Six final update, we revisit our industry-specific predictions related to B2C and Retail, Apparel and Footwear, Pharmaceutical and Drug supply chains. Technology’s Impact on Industries Recognized as More Profound- Is the Supply Chain Prepared? A blog commentary reflecting that change is underway across many industry sectors, one that was profound implications for businesses and their associated supply chains. Supply chain leaders must realize the same forces and threats and invest for required capabilities. This Supply Chain Matters guest posting from Darn It describes the important role that a third-party refurbisher plays in global supply chain distribution and supplier fulfillment. The apparel and footwear industry, one of the earliest adopters of global based, low-cost manufacturing outsourcing is now on the verge of adopting Industry 4.0 supply chain practices.